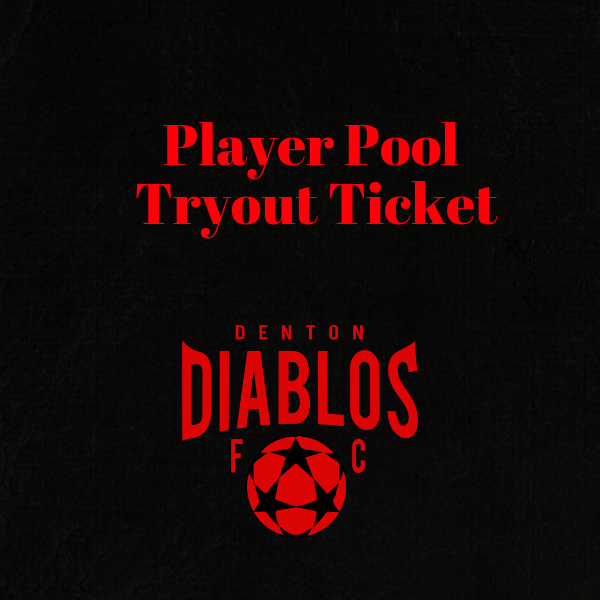 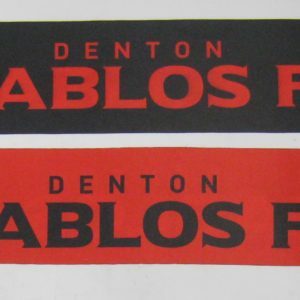 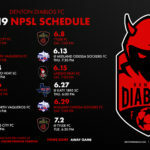 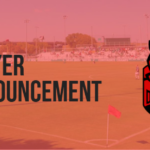 Join Head Coach Chad Rakestraw for your chance to earn a spot in the 2019 Denton Diablos player pool. Ready to register? 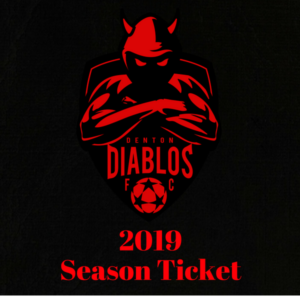 Just add a ticket to cart and pay, and we’ll then email you access to the player registration form to collect your playing history, positions, and other pertinent personal information. Tryouts open to any player, regardless of immigrations status, 18 years of age and older. 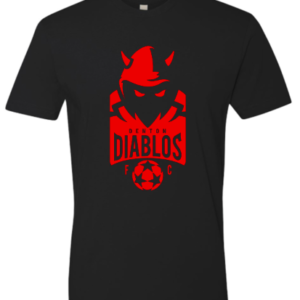 So what are you waiting for, register now and let’s see if you have what it takes to call yourself a Diablo!